A 5k family and pet friendly walk to raise HIV/AIDS awareness and help AOC serve those living with or at risk for HIV with dignity and respect. 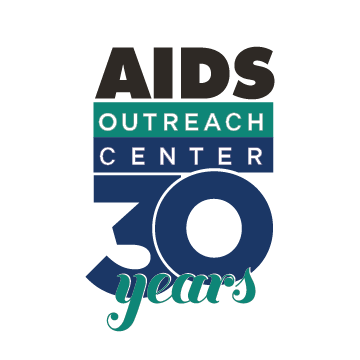 25th Anniversary of Hope Walk benefiting AIDS Outreach Center! -Entertainment: DJ David Moore, Jr.
- Features: Celebrity Honorary Chair, fun warm-up , Heels for Hope Dash, Kids Korner, Pooches on Parade, Vendor booths representing non-profits, businesses and retail companies, Awards and Prizes, & Raffle!